Sydneysiders are set to receive an extra healthy dose of motivation this August thanks to an all-star line up of Wellness practitioners, artists and experts who will be imparting words of wisdom at the inaugural 2015 Conscious Living Expo and Conference. The Conference, aptly titled the The Heart of Conscious Business and Careers, will gather together business owners and employees engaged in purpose orientated occupations, including renewable energy, nutrition, health education and spiritual awakening. Sedas experience on the stage as a professional dancer has allowed her to follow her instincts and create a more free flowing style of movement. It developed into a powerful way to connect the mind and body taking her in to be in a state of flow, which she calls SedaDance. 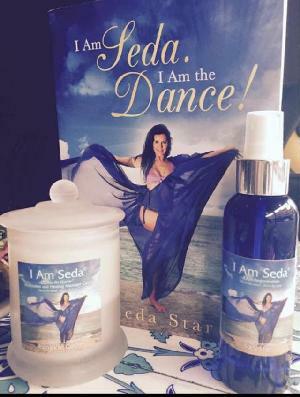 In her book ,  I am Seda I am the Dance   she takes you through her life story sharing the wisdom she received. By creating movement in her mind, Seda was able to release stuck patterns of negative thought, to dance through her pain, through her challenges, and through her life. She has developed a genre of dance that is healing and touches the soul called SedaDance that she teaches. Spiritual Mentor/Guide, Radio Host, Author, Inspirational Speaker, Filmmaker and Difference Maker, enlightening you about the power of your thoughts and beliefs, how to live in alignment with your emotional guidance system, while educating you about how Law of Attraction is shaping your life. KAren is one of Australias Foremost Thought Leaders and Change Agents, Showing you the way to a Happier Healthier Life through Personal Sessions, Workshops, Seminars, Festivals, Movies and Media. Epoch Times is an anti-communist, multi-language, international media organisation associated with Falun Gong. It has won awards for its reporting of human rights and other issues. The paper covers general interest issues with a focus on China news and human rights. The Epoch Times is popular in the Chinese global community and with those seeking in-depth and insightful reporting on China issues. The Epoch Times draws its China news from a network of sources inside China plus the expertise and contacts of Chinese expatriates living in the West. As a newspaper, The Epoch Times has been publishing in Chinese since May 2000. Headquartered in New York City, the newspaper has a network of reporters throughout the world. It is either sold or distributed free-of-charge in 35 countries, with editions in English, Chinese and nine other languages in print, and 21 languages on the internet. A typical issue includes sections for world and national news, opinion pieces, sports, entertainment, business, arts and culture, travel, health and automobiles. The paper has associated media services, including the television station New Tang Dynasty TV and the radio station Sound of Hope. Epoch Times websites are blocked in China. 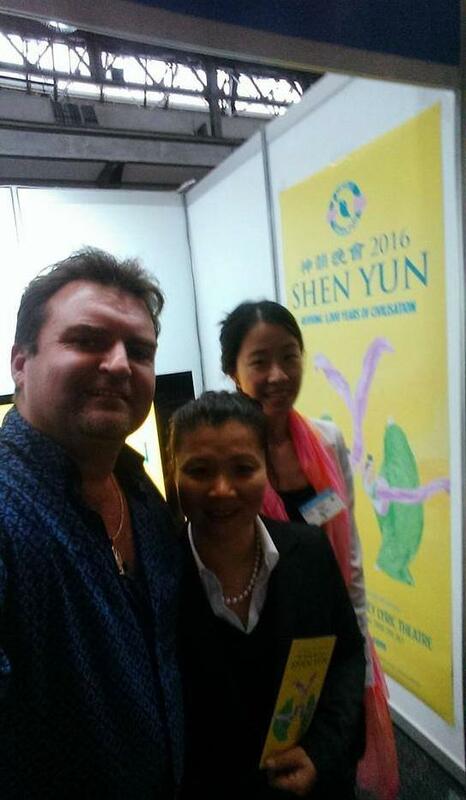 Principal of the Australian College of Traditional Medicine and the director of the Glebe Healing Centre. He is a qualified trainer and master practitioner of N.L.P., Hypnotherapy, TimeLine and some of his bodywork techniques including Bowen, Sports Injuries, Neurolink and Remedial Massage. As a registered instructor of the Bowen Technique, he specialises in integrating both body and mind processes. Recognised as a leading practitioner of body and mind therapies, he has a local clinic boasting a client base of over twenty thousand clients and is often heard on the radio air waves. Head hunted by a Swiss IT investment banking group (EAE), he specialised in sorting out problem companies throughout a diverse portfolio in Europe, USA and the Middle East. The banks philosophy was eventually moving towards asset stripping so he decided to move to Australia in 1990 where he created a chain of alternate retail outlets, Clinics and a Natural therapy College. 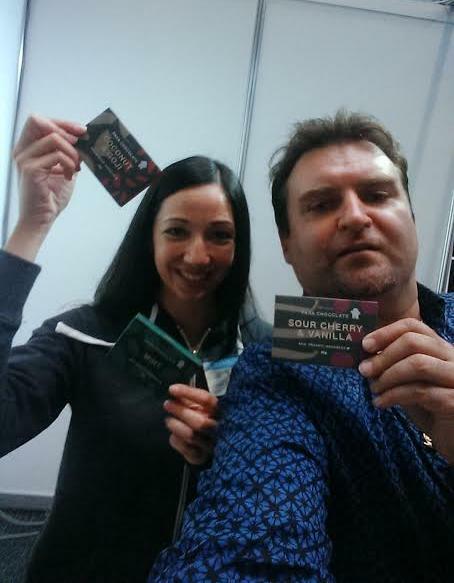 _ Quentin is qualified in a myriad of natural therapy techniques, Quentin is a Master NLP trainer and has taught the Australian developed modality of Bowen around the world. 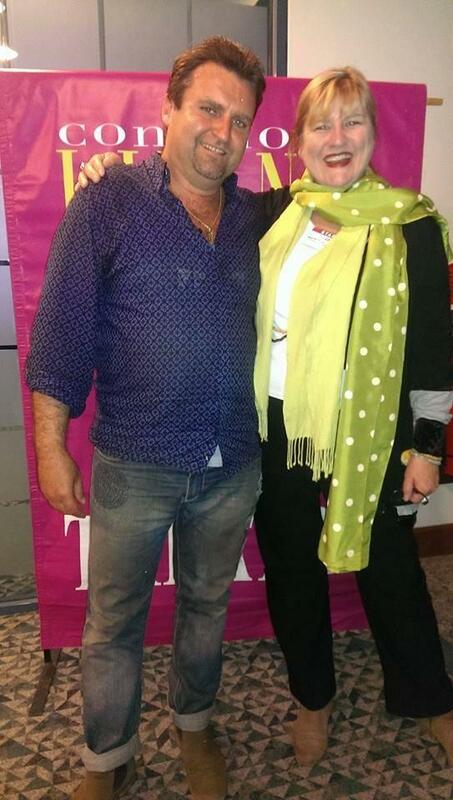 Recognised as a leading practitioner of body and mind therapies, he has a local clinic boasting a client base of over twenty thousand clients and is often heard on the radio air waves. A hand picked cacao pod from Bolivia. Chocolate that's smooth, rich, and silky, and something a little unexpected. 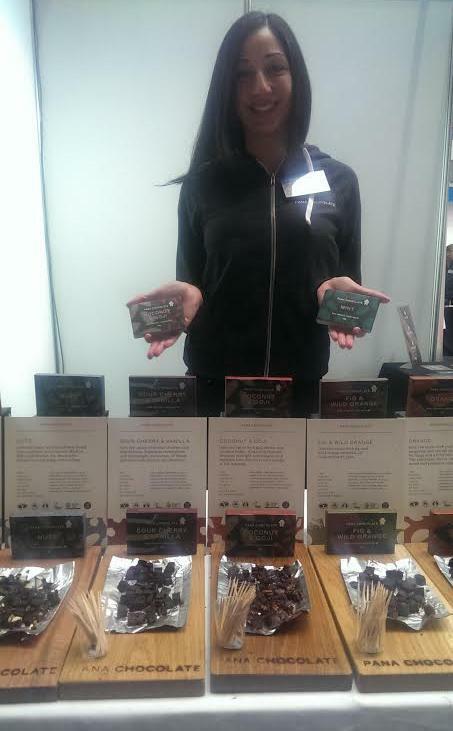 Chocolate that's full of antioxidants, amino acids, vitamins and minerals. Chocolate without preservatives, that's vegan, gluten free, dairy free and soy free. For the first time in Australia this heart centred conference is bringing together leaders in creating successful businesses and careers in the new paradigm of co-creation and collaboration. Ignite your vision and empower your purpose in your business or your career with tools and strategies for marketing, social media, communication and enlightened enterprise. This conference has the goal of supporting businesses engaged in the co-creation of a sustainable conscious world of peace harmony and abundance. It is designed around the five pillars or elements that we integrate into all Conscious Living events: Earth; Food; Health; Arts and Spirit. In line with these five elements, the conference will connect practitioners, authors, trainers and individuals who are evolving a new paradigm for heart centred collaborative business owners and employees working in food, health, creative arts, environment and spirit. Exchange experiences and ideas; develop ongoing collaborative associations and link up with a community of business owners and employees with similar ethics in running their businesses. Purchase a ticket for the whole conference or 1 day and you will receive a FREE One Day Training Workshop with Robert Kirby  Jump Start Your Business plus a coaching session with Katrena Friel  valued at over $995 . Earlybird Tickets are available and you can bring a guest for free before August 15.